Let Advent come alive in your life this Christmas. Every Christmas, Christians all over the world celebrate the advent season, recognizing the love, hope, joy, and peace that is found only in Jesus Christ. 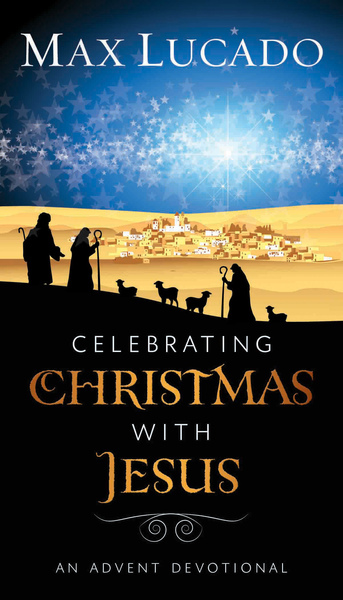 Through this 30-day devotional, Max Lucado brings to light the many events in the life of Christ from birth to ascension that demonstrate His omnipotence and the gift that God has given each one of us to enjoy during this Christmas season. Experience each moment as our Savior becomes the center of this Christmas for you.